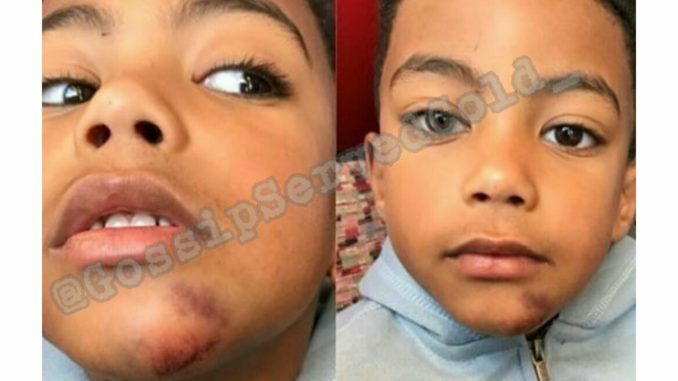 Lesean McCoy’s son’s mother Stephanie Maisonet claims he abused their 6 year old son LeSean, Jr.
She also brought up the alleged domestic abuse occuring back in July involving Lesean and his ex-girlfriend Delicia Cordon. 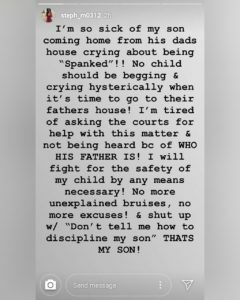 The crazy part is when the ex-girlfriend’s family ans friends said Lesean was abusing Delicia his son, the Stephanie denied it, saying she’dshe’d never seen signs of abuse. On Tuesday, McCoy’s baby mama — Stephanie Maisonet — filed new docs in the Cordon lawsuit. Maisonet says after the attack on Cordon, LeSean called her — something he didn’t often do — and offered her a deal. 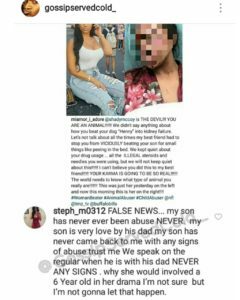 Maisonet claims McCoy told her if she’d publicly support his character and insinuate he wasn’t behind the attack, he’d roll over in their custody case with their 6-year-old son … and let her enroll the child in school in Miami. 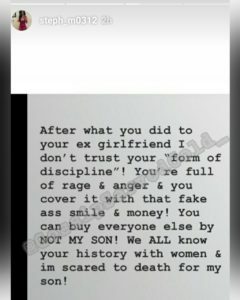 Maisonet says she allowed a friend of McCoy’s to access her Instagram account and post a positive message about the NFLer.